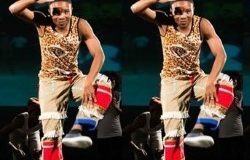 I Am Rhythm is a wonderful exploration of South African music and dance. 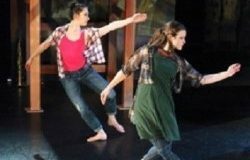 The origins of South African dance, and its evolution, from prehistoric times up to the present day, are joyfully celebrated in this exuberant show. 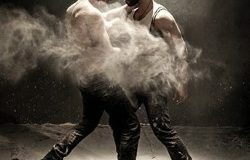 London based 201 Dance Company make a welcome return to the Fringe with Smother, choreographed by their founder, Andrea Walker.